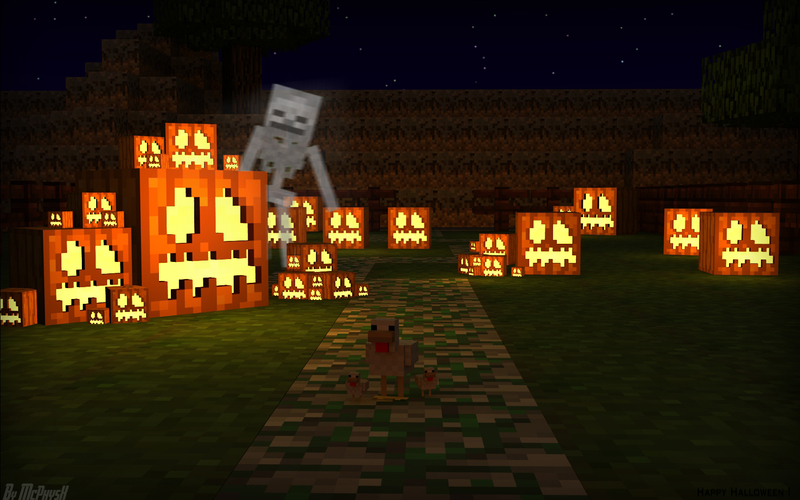 Wear a Halloween Skin or Masks! Eliminator Challenge - Every week you're asked to pick the winner of one NFL game straight up. If the team you choose prevails then you advance! The only caveat? You can only use a team once during the season. Prizes will be given in game for each weeks winner! [Member] rush0313 First game blood bath for the eliminator group!